They were monthly magazines of around 50 pages. Each issue resumed more or less an episode of the anime. Observation : The monthly issue n°8 stops when Candy is locked up by Neal and Eliza in one of the dark rooms of the Andrews' mansion in which was taking place a bal in the honor of the Great Aunt Elroy. Then N°9 resumes as for it the episode that comes after Anthony's death, when Candy comes back to Pony's home to try to forget. Actually, the special issues and the magazines had come to publish the same episodes at the same time. 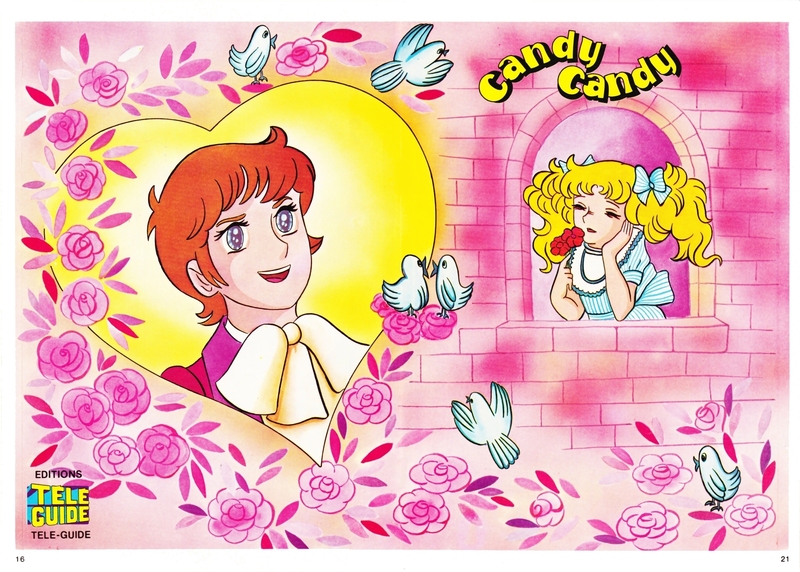 The editors might have found more appropriate to separate the both periods : Candy's childhood for the magazines and new Candy's life for the Special issues. Observation 2 : Only 57 issues came out... 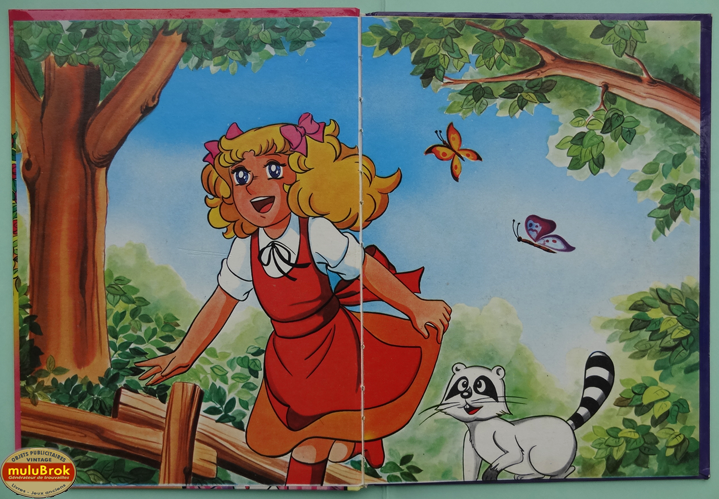 The last one is the same issue as the first one that resumes Candy's discovery at Pony's home. - The illustrations were the manga's and coloured. Most of them were the same Special issues ( see above) but cardboarded. Some of them reunited several magazines and they were presented as albums.